With a wide variety of obstacle races popping up all over the country, it's important to know how to get ready for them. 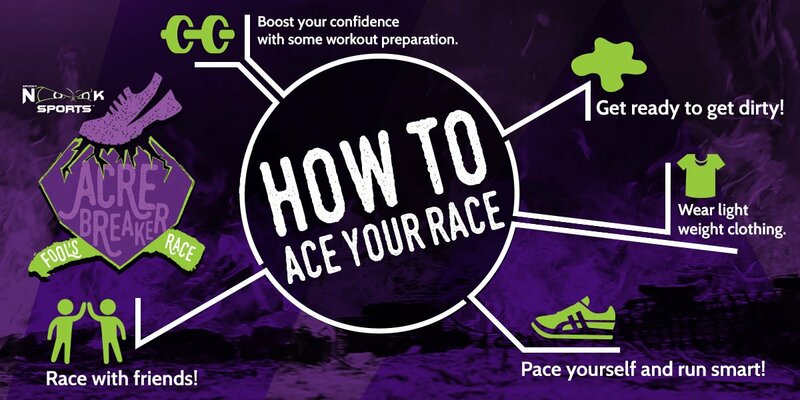 Here are five quick tips on how to ace your next obstacle race. 1. Boost your confidence with some workout preparation. You want to make sure you prepare with cardio and strength training. This will keep you quick and strong - two key elements to every obstacle race. 2. Get ready to get dirty. Just accept it. 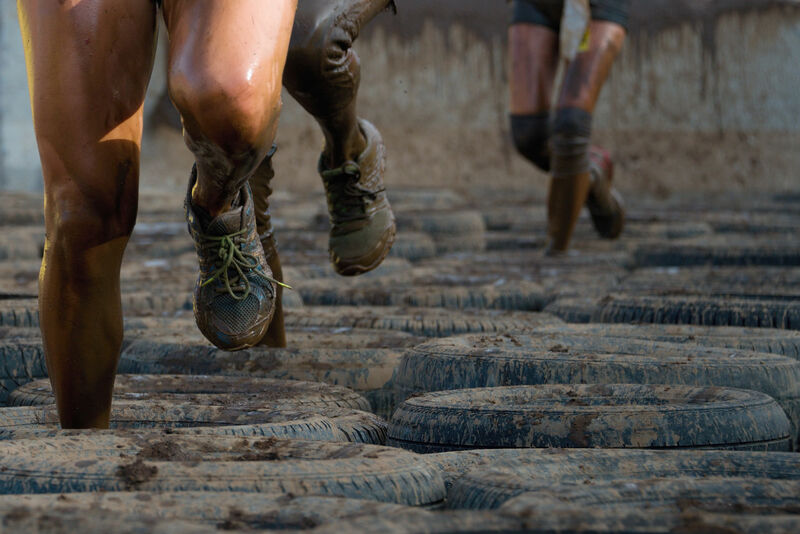 You're going to end this race covered in mud, sweat, creek water, etc. Own it. 3. Wear light weight clothing. Let's remind you of tip #2 - you will get dirty. Because of this, it's important to wear clothes that aren't going to weigh you down during your race. 4. Pace yourself and run smart. Because there are obstacles involved, you don't want to wear yourself out too quickly. 5. Race with friends! Having friends by your side while you're racing will be a constant source of encouragement and motivation... Plus, it's just more fun! Interested in running an obstacle race? Check out information on our next Acre Breaker!